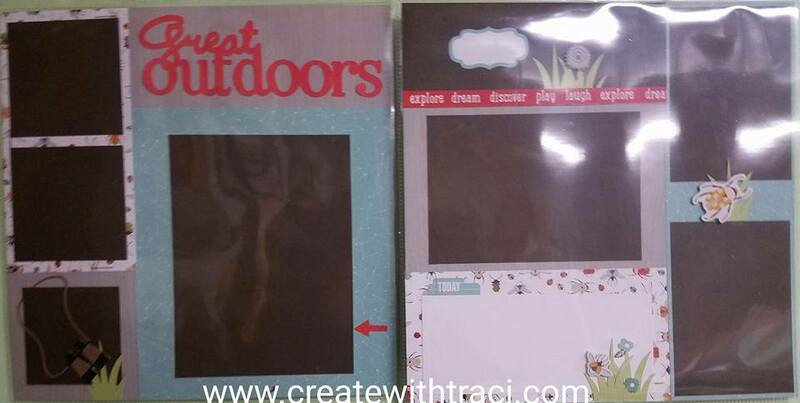 Close To My Heart's "Cut Above" kits come all inclusive with cut embellishments, papers etc... ready for assembly. 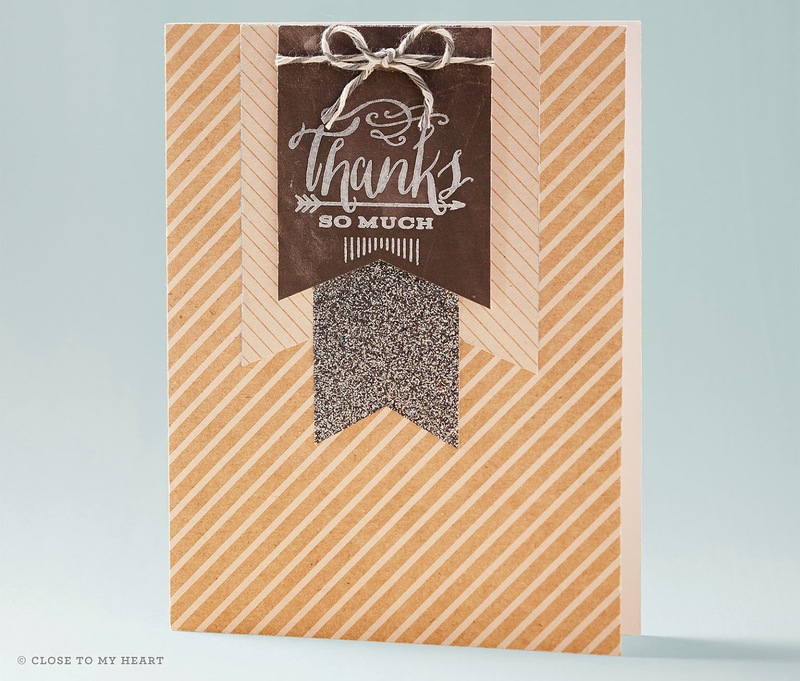 These kits are perfect for beginners.. but also add a fun, fast alternative for seasoned scrappers that traditionally create their designs from scratch. At only $14.95 these kits really are a great value and are a perfect way to get started on your memory keeping journey. Click here to see all of our "Cut Above Kit " options! 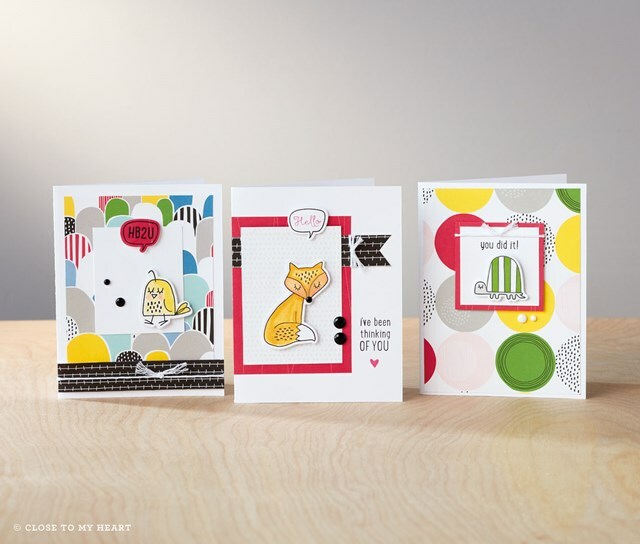 This fun layout from Close To My Heart showcases the papers with black and white photos. 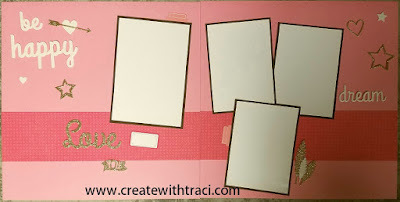 I love how they fit 9 beautiful photos and still had room for some great embellishment clusters. I love designing page kits for my friends and customers... here's the most recent kit I designed using some travel themed Pocket cards and my cricut. 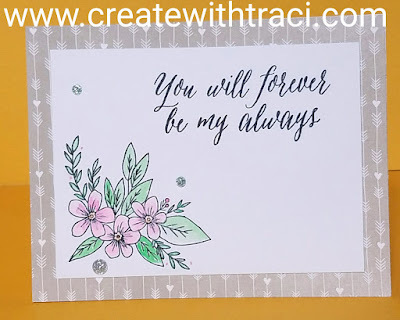 Here are the current Picture My Life Supplies available...click here..
Every month I add some new cards to my card buffet... this is basically a series of cards that my customers can choose from each month. 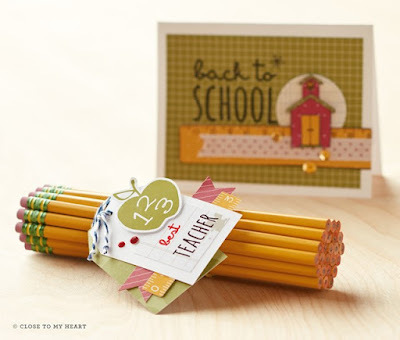 Each card has a price and their class fee is dependent on which cards and how many they make. 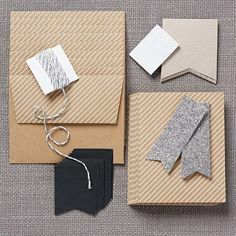 The first class is made with the Jack Father's Day Card kit. 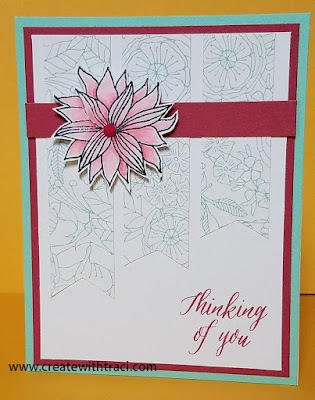 This next card was my own design using the Little Dreamer supplies. 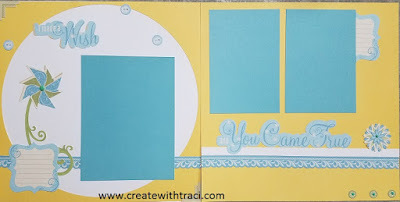 this month my class is using the No Worries Workshop your Way kit to create 3- 2 page layouts. 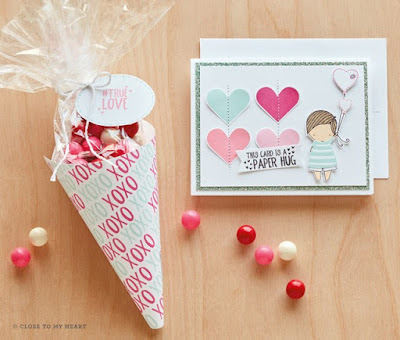 I love love love the No Worries paper. It's backordered right now but keep checking the link for it to come back in stock ... it retires August 31, 2017. These designs are my own and don't come with the Workshop your way kit... but the kit has all the supplies I used. I've been missing in action again... 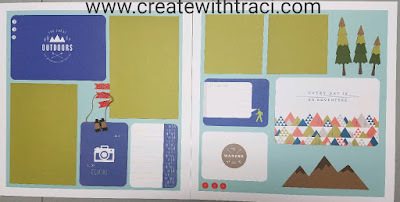 I took the month of June off from classes to keep plugging away on home projects and going through boxes from my April basement flood. 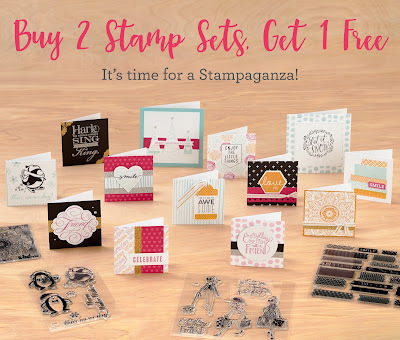 1) Stampaganza- Buy 2 stamp sets get 1 free. This is a GREAT opportunity to stock up on the 50 state stamps that are retiring soon!! 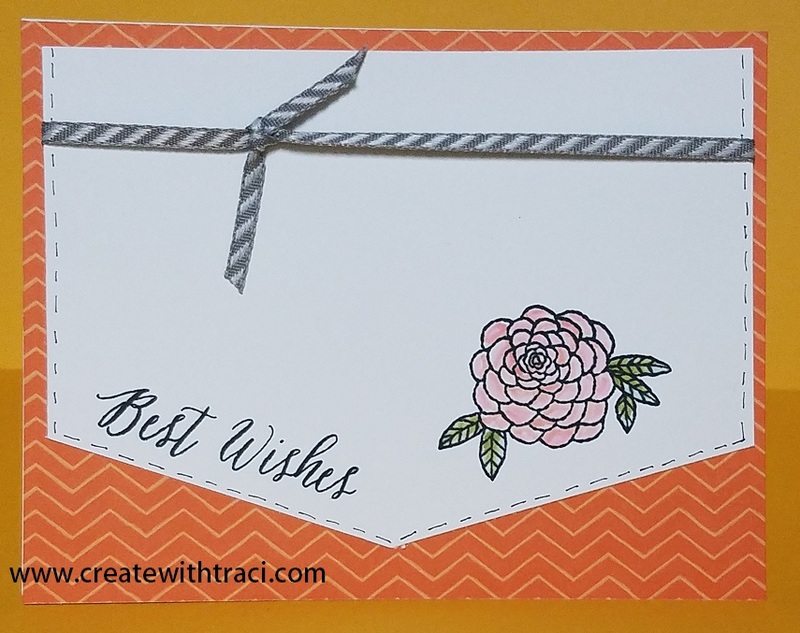 Make sure you've got the ones for your favorite states- or do what I did and collect them all! When you add all 50 about 16 of them are FREE!! 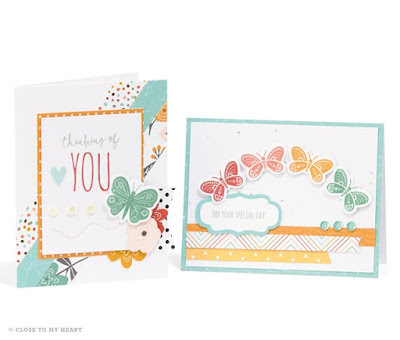 This link takes you to some exclusive stamp sets brought back from previous specials, just for the month of July. 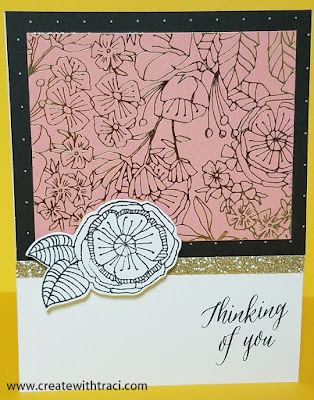 This is also the final month of the current Annual Inspirations catalog... the retiring items link is here. 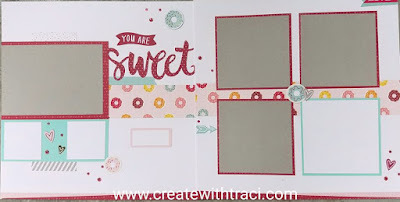 And ... when you're looking through all of that don't forget the July Stamp of the month set which is a fun alphabet set!! 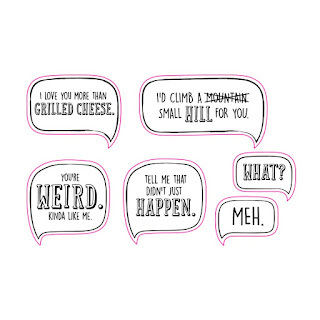 Only $17.95 or $5 with a $50 purchase. 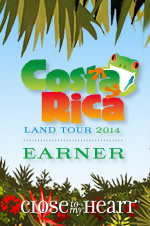 click here to see more details. So the last couple of months I've been missing in action thanks to a flooded basement that led to just being crazy busy. 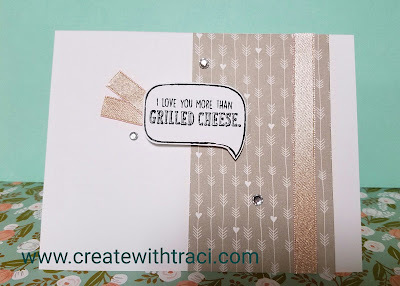 I'm in the process of doing a major overhaul of my craft space and therefore I'm challenging myself to use all the stamp sets I bought but never cracked open... or all the scrap paper. 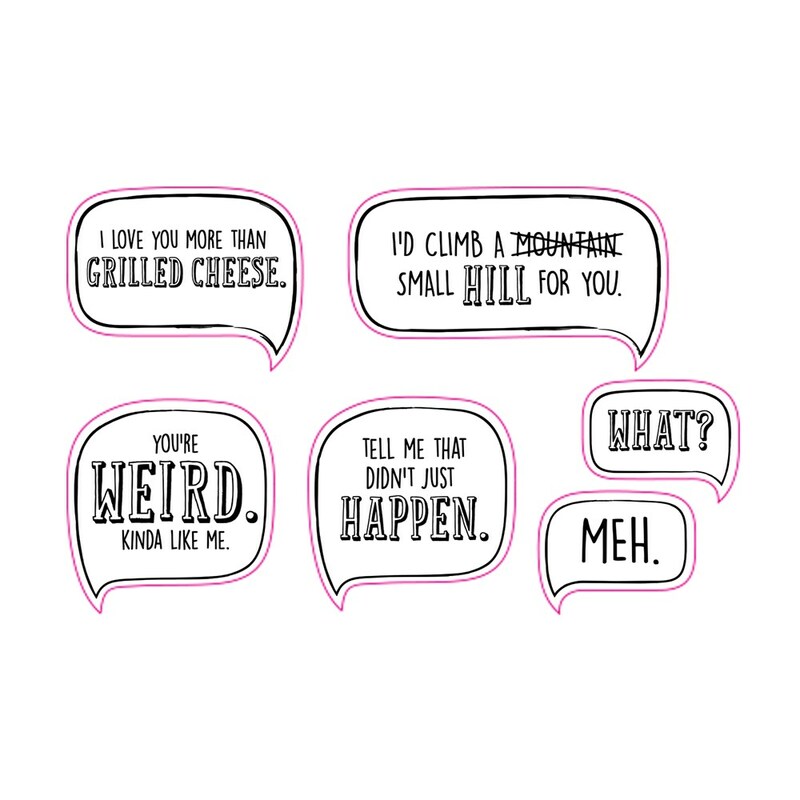 If i'm not feeling creative about something in particular...it'll go in my sale bin. "Don't be a crab" on the outside and " it's not MY fault" on the inside... lol. 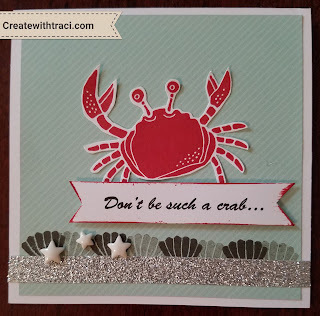 The paper is the Retired Happy Times paper pack and the stamps are a fun set with this crab. The crab shape can be cut from the CTMH Artistry cricut cartridge. 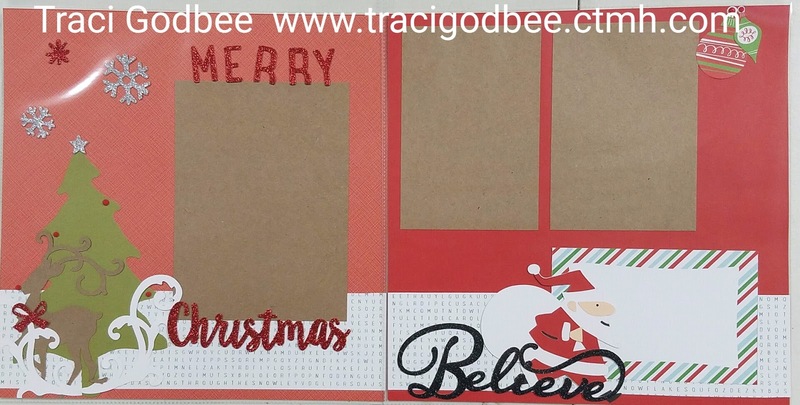 All supplies are from CTMH. Each flower center has a gem colored with the marigold Shinhan marker. 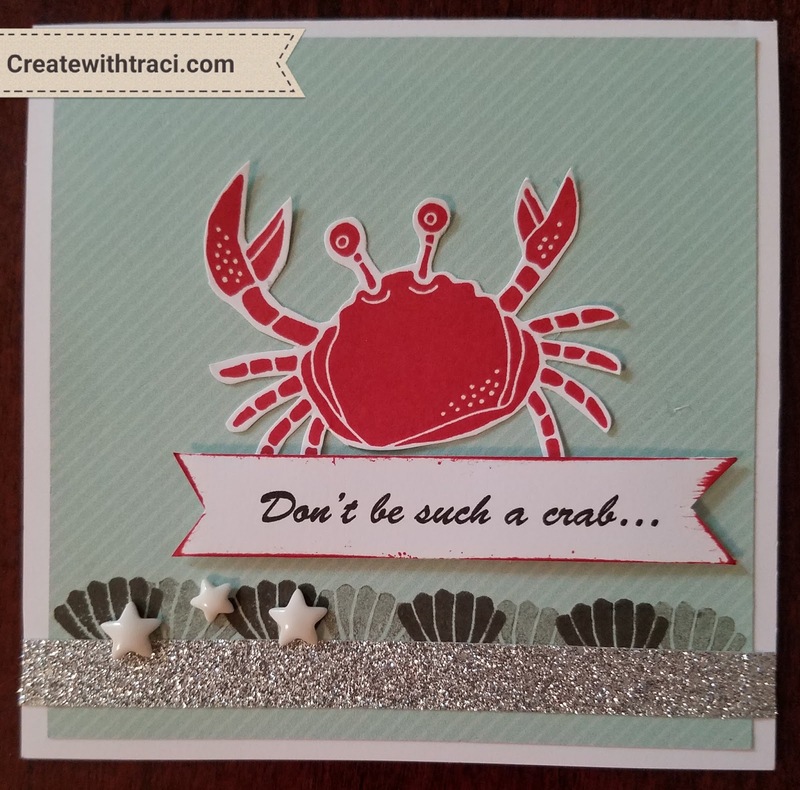 I purposely did not center the sentiment under the crab... it sort of looks misplaced in the photo but much better in real life. 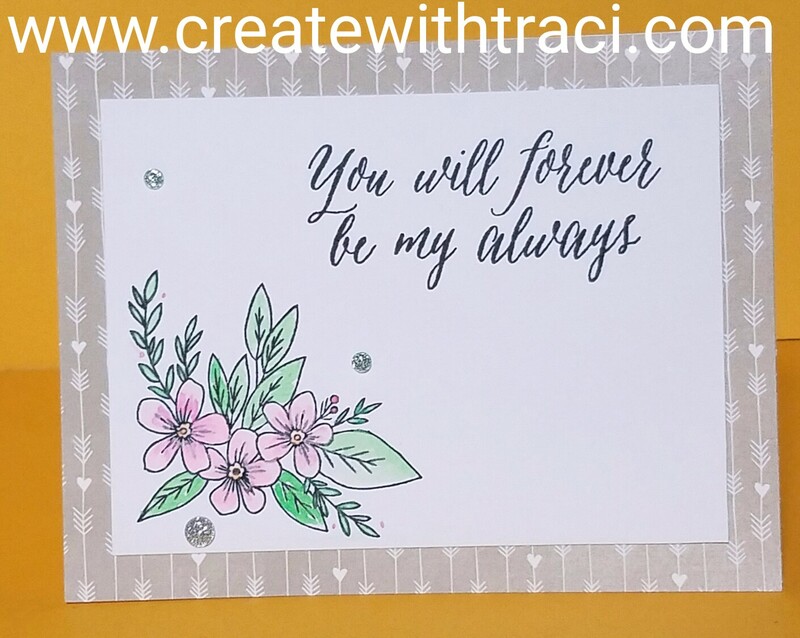 To see our current range of products at Close To My Heart... click here. 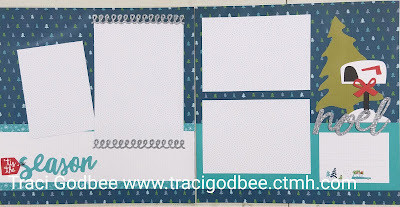 I realized I never posted the second layout from my March classes... 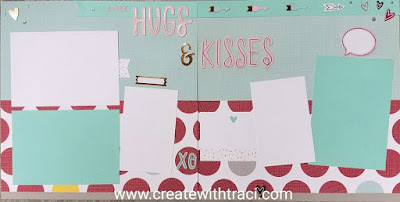 This uses the Dreamin' Big Paper pack, Complements and the Flower Market Cricut collection. 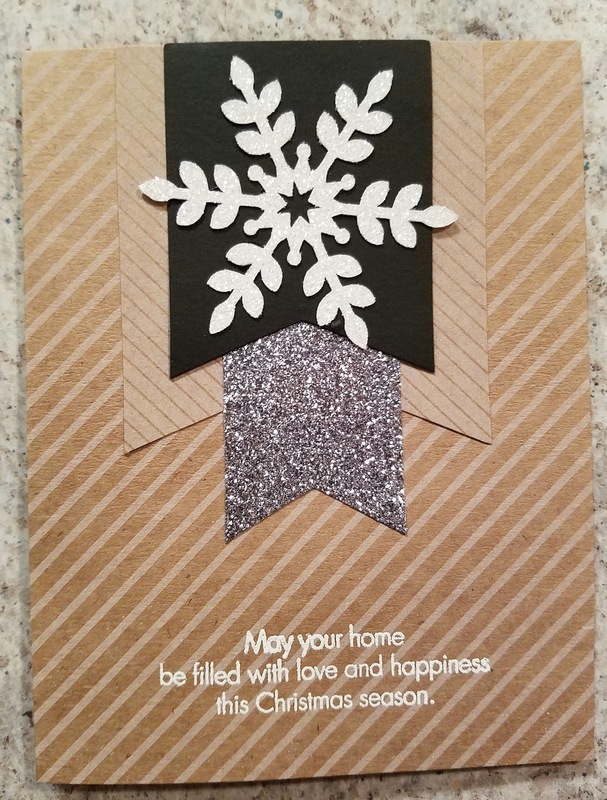 I also added some Crystal Blue and Slate Cardstock, as well as a Juniper shaped label and white "yard and garden" cut on my cricut. 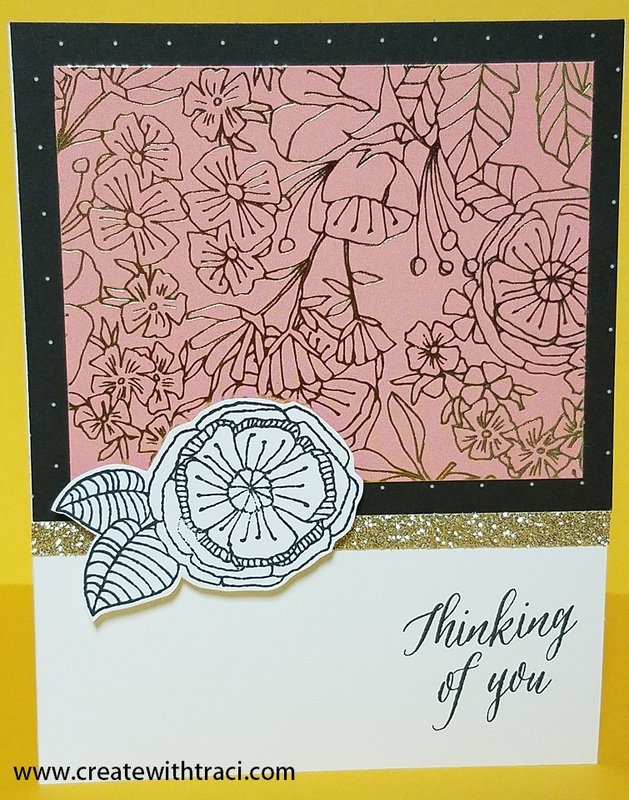 My flowers were cut from sweet leaf, canary and goldrush cardstocks. 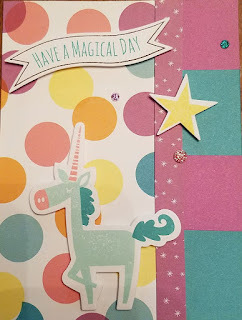 I really REALLY love this fun new paper... it can be girly or more boyish simply by flipping the paper. 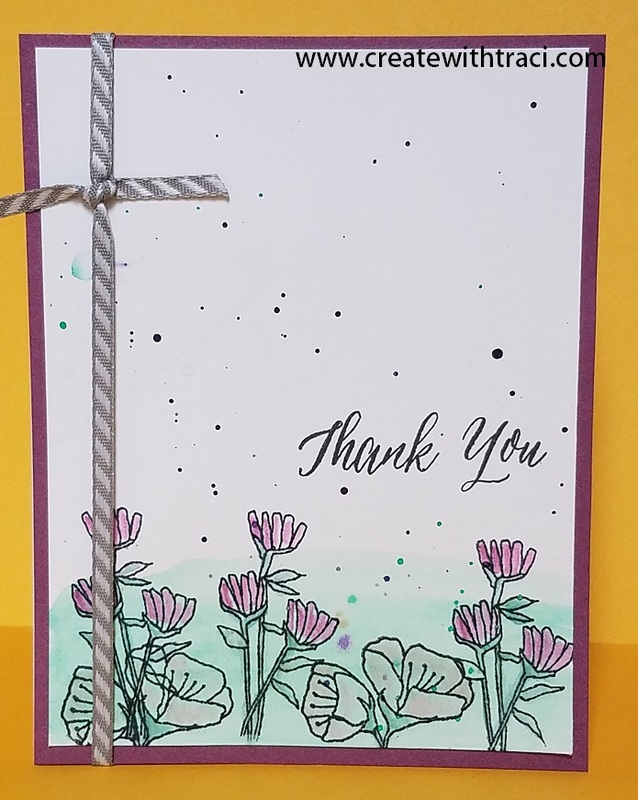 I really love the bug side of the floral paper... and with spring a month away it seemed fitting to create a class with an outdoorsy theme. 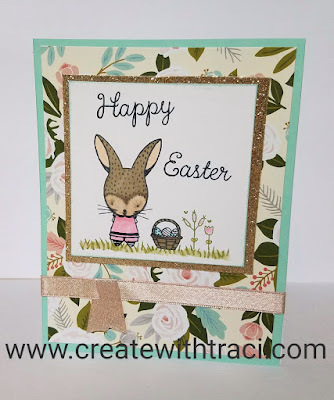 Today I'm showing layout 1 of my March class. Sorry for the glare- this layout was hanging on my "class wall" when I took the photo. I am so excited... 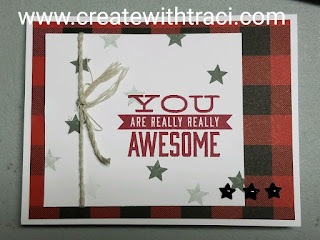 I have a BRAND NEW card kit by mail to offer!! I loved this stamp set so much when it was available that I hoarded a few to offer a card kit. 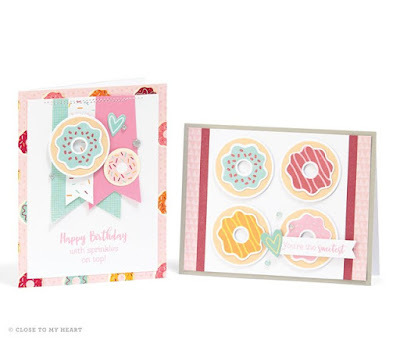 The stamp set retails $17.95 and it's no longer available... so You can purchase this kit and it's INCLUDED! This kit creates 4 cards- all the paper and embellishments are pre-cut and ready BUT you do need to do your own stamping. 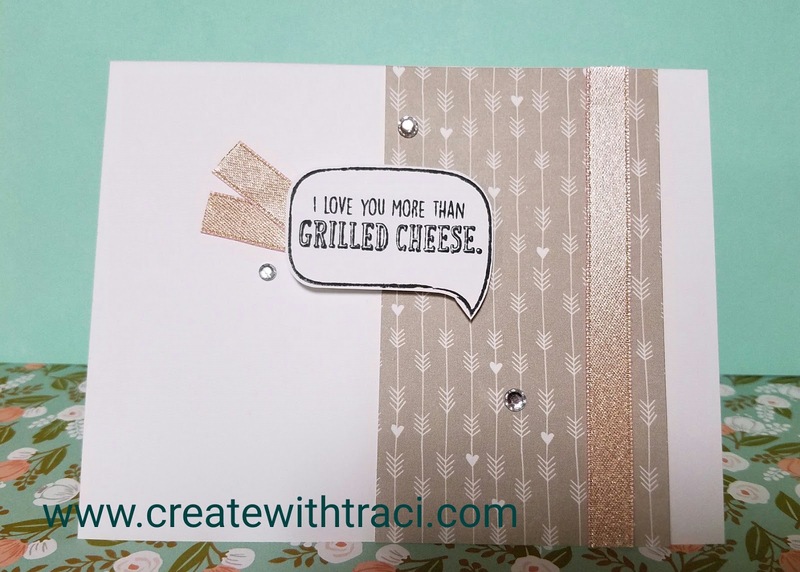 I did use ruby to stamp the sentiment on the first card shown... but you could use black or another color of choice. 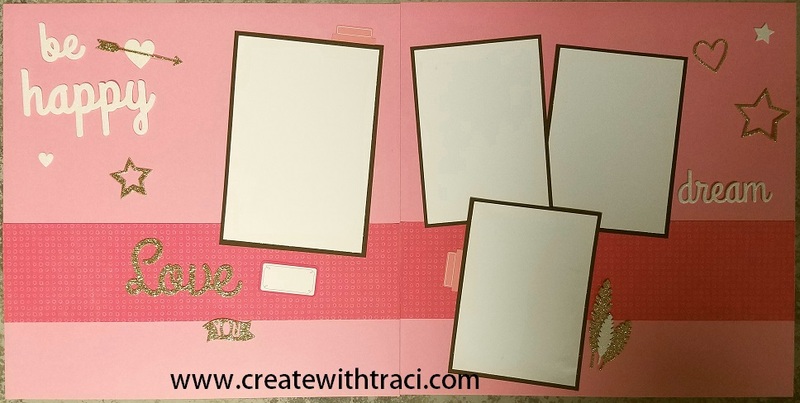 You need scissors, regular tape-style adhesive and 3-d foam tape. 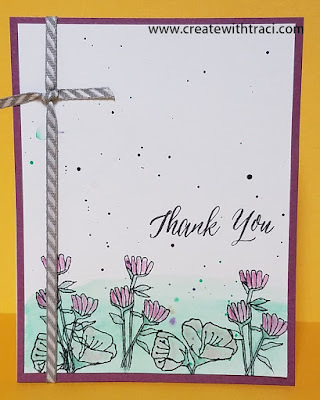 I did use a black journaling pen to create stitch lines on one card but that's optional. 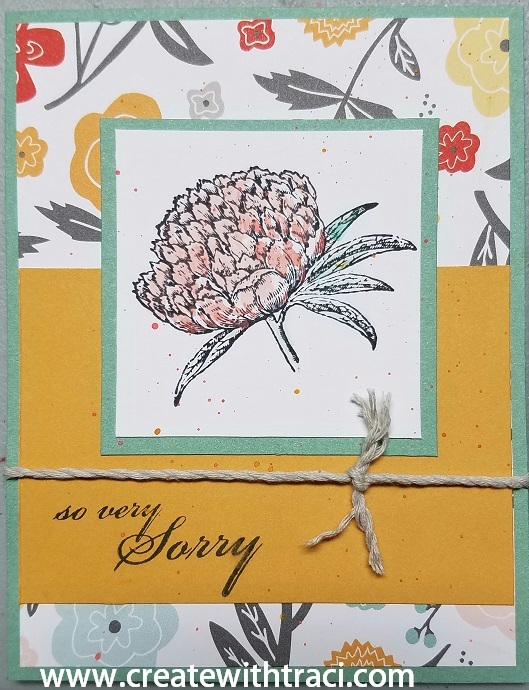 I already pre-watercolored the background on the 3rd card down. If you'd like one of my 5 kits... you can purchase it through the paypal link below. It's set to only accept 5 sales and at this point this is the only method of payment for this kit. The kits are $25 and there's no additional fee for shipping. They'll ship within 48 hours of purchase. This stamp set is SOOO CUTE!! 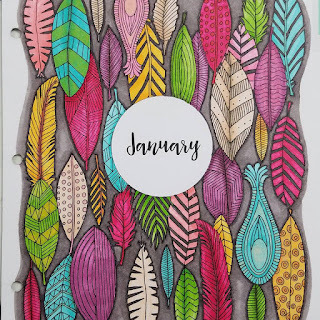 I've listed links to the paper several times... 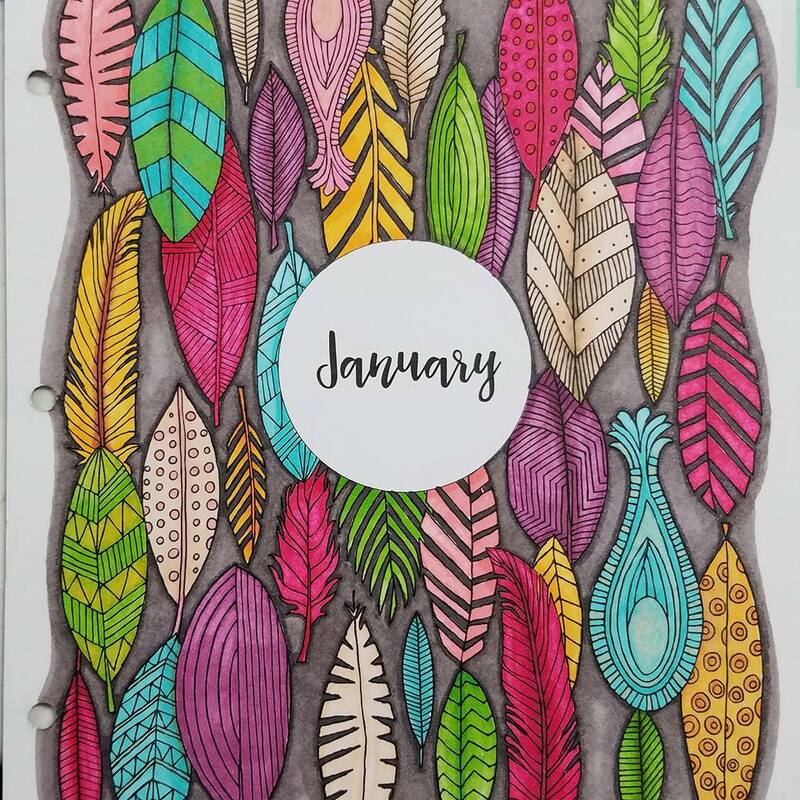 I've used a couple of packs up since it came out in January... I just love how fun it is!! 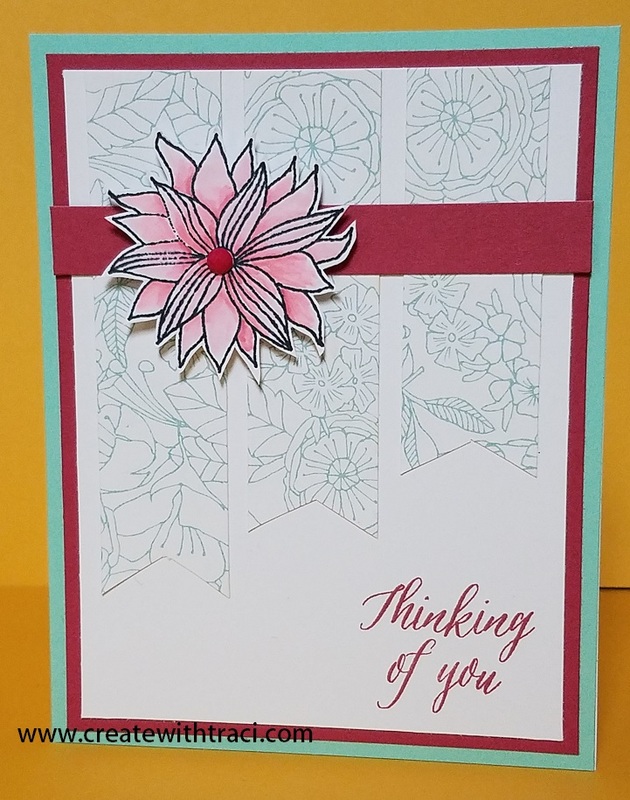 Here's another card from my January class. 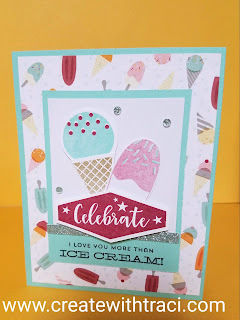 I just love this fun Ice Cream stamp set and the Sugar Rush paper pack. 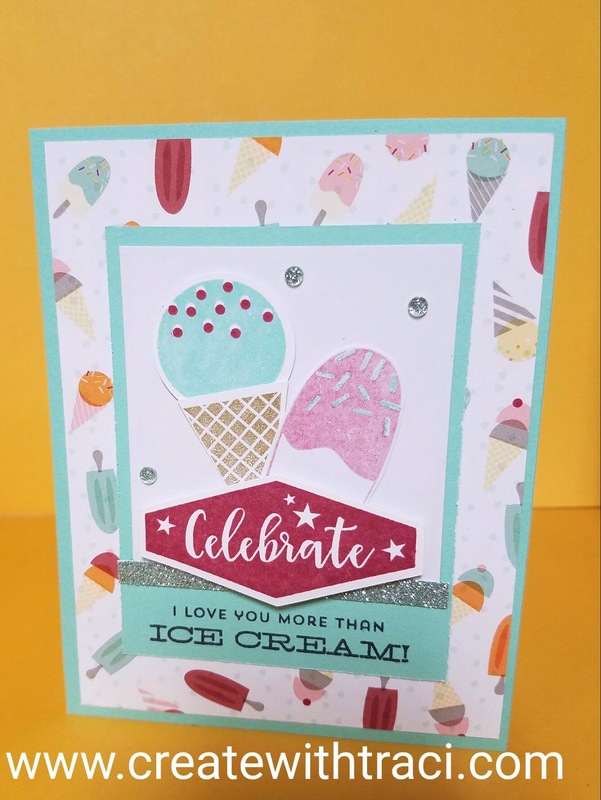 Also used: Cricut Artistry to cut the ice cream and "celebrate" shapes. In celebration of the sweetest holiday of the year, CTMH is holding a one-day flash sale on my consultant website—we’re calling it our Sweet Sale! 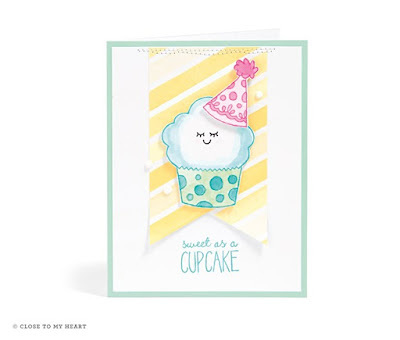 Get a 30% discount on selected products from Annual Inspirations and Seasonal Expressions 1. 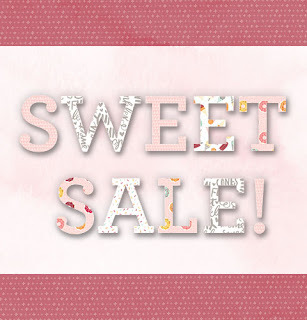 This Sweet Sale starts February 14 at 3:00 pm MST (2:00 pm PST; 4:00 pm CST; 5:00 pm EST) and will end at that same time on February 15 . Sale prices are only available on orders placed through my website during these times. 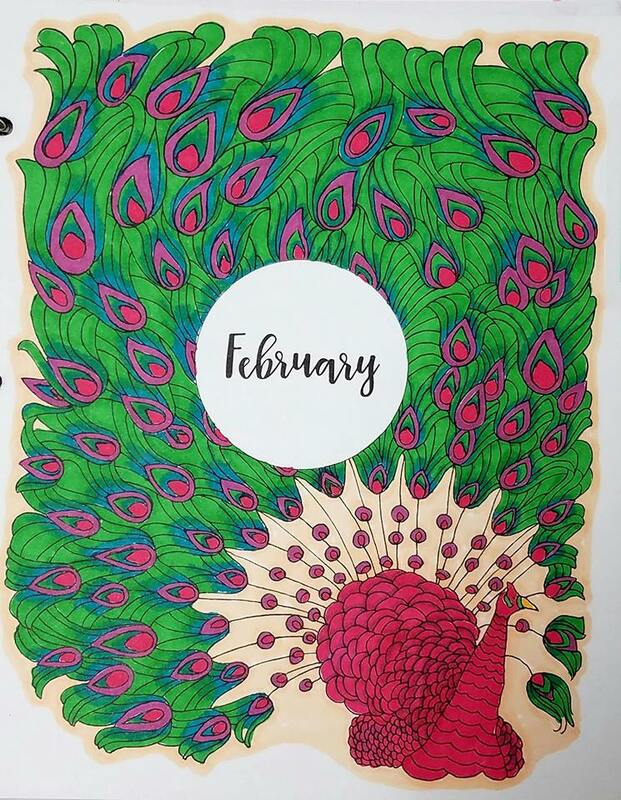 All discounted items ordered as part of this sale count towards Stamp of the Month qualifying order totals. 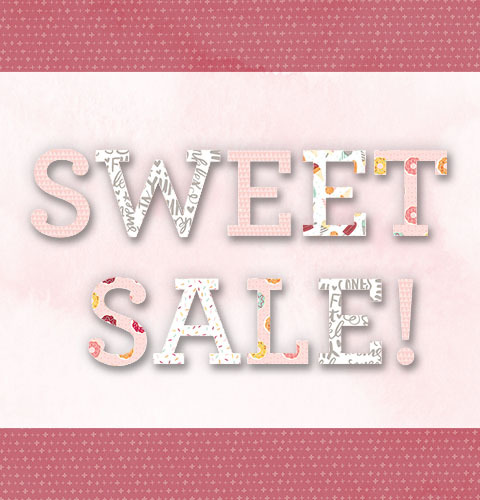 As usual with discounted items, shipping and handling will be based on the full retail value of sale items. .
To see which items will be discounted during this sale, visit the shopping cart on your OBA at any time during the sale times—the Sweet Sale items will be listed on that page; . 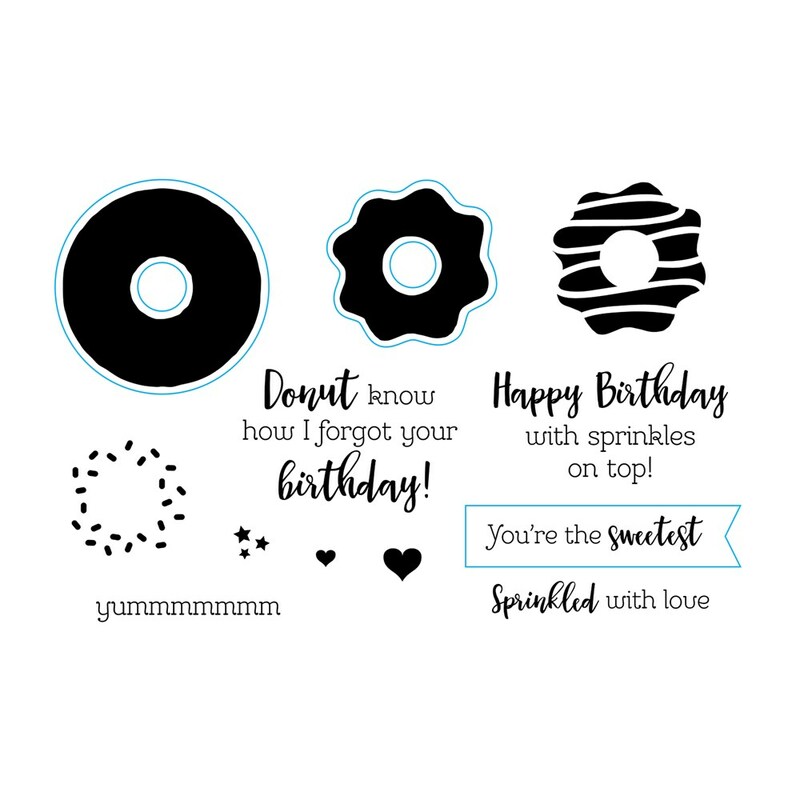 All the items included in the sale are only available while supplies last, so be sure to get your orders in before the sale ends! Just thought I'd share my repurposing of a "thank you" card kit for my Christmas Card class last fall. 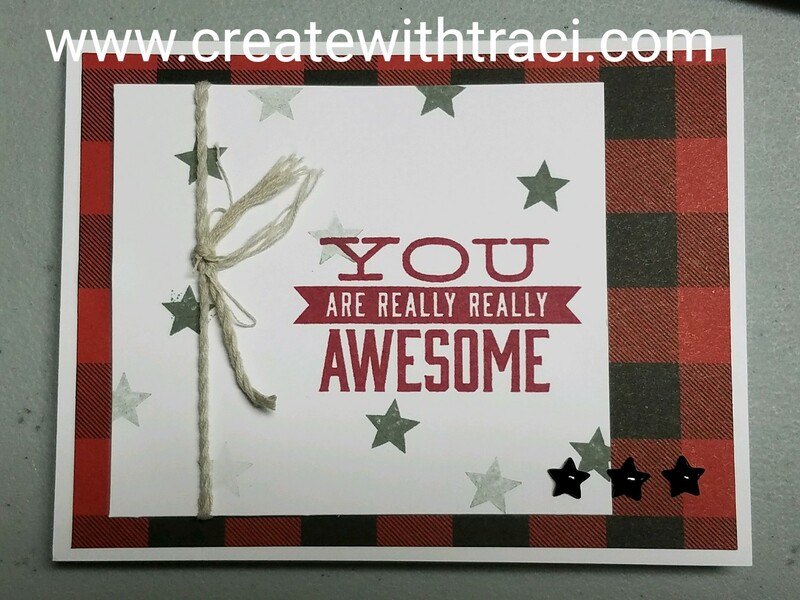 But then I created the card below for my class to use up these kits. 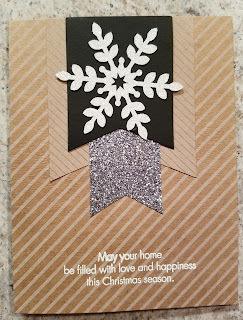 It's hard to tell but the snowflake is cut from white glitter paper. This card was a hit at my class! 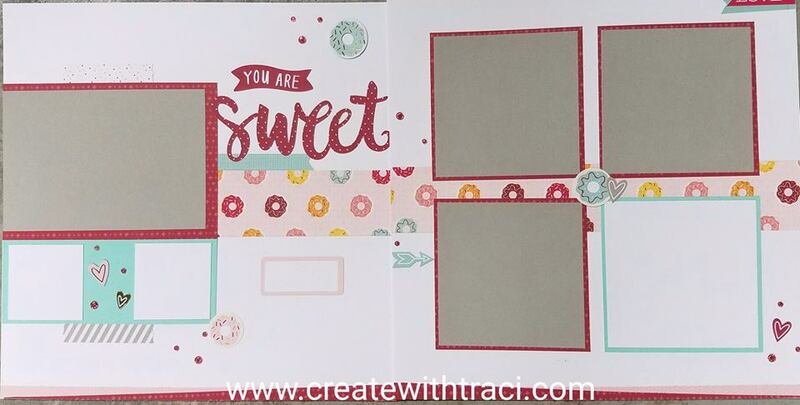 Note: cut above kits do not come with stamp sets- you can use whatever you own, or pick up the sentiment of your choice! 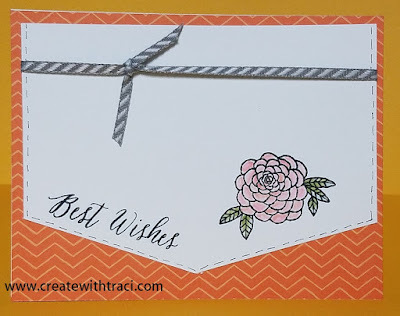 This makes these cards very versatile and a little less costly if you already own stamps.